India Year Book 2018 – Book Review: What's New? India Year Book 2018 – Book Review: What’s New? 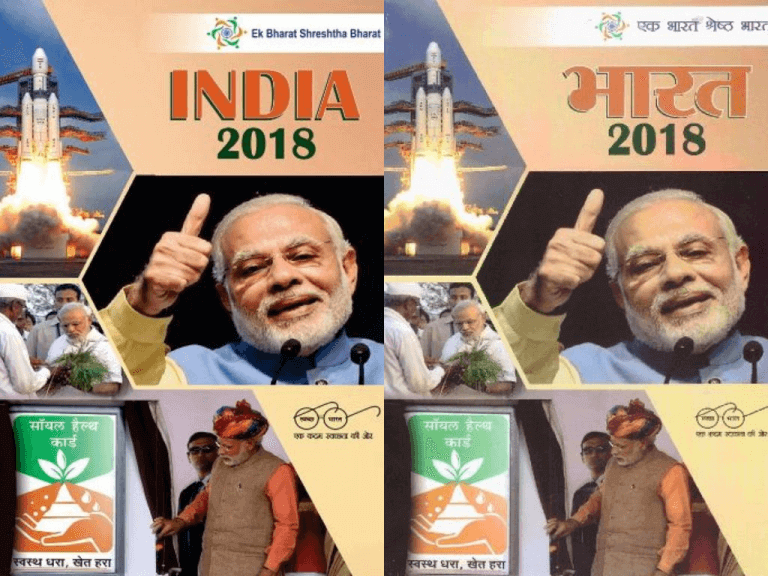 ‘India Year Book 2018’ – India 2018 (English) or Bharat 2018 (Hindi) – is a reference book published annually by the Publication Division of the Indian Government. Popularly known as the ‘India Year Book’, this reference book is an authoritative compilation of the complete information about the almost everything associated with India – with the latest data corresponding to this year. In this post, we review the India Year Book 2018 and see what’s new in it. 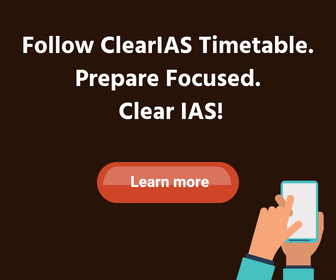 We shall see how useful India 2018 for UPSC Civil Services Aspirants. What’s special about India Year Book 2018? 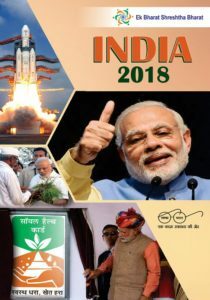 India Year Book 2018, covers most of the government policies and schemes of the Government of India. It is a referral book not only for those who study administration but also for researchers and student community. India 2018 and भारत 2018, the reference annuals are the flagship publications brought out by Publications Division, Government of India. Over the years they have been hailed as the authentic and comprehensive source of information on policies/ programmes and activities of the Ministries and Departments of the Government of India. A prestigious volume brought out by the Publications Division based on the material compiled by the New Media Wing, India 2018 has entered its 62nd year of publication. What are the contents of India Year Book 2018? The book covers current affairs of the country, which includes important dignitaries, state policy, public schemes and important data related to demographics, trade, economy and others. Though the book has 32 chapters, India 2018 can be easily covered if you prioritize important chapters. How can you buy India 2018? Click to Buy India YearBook from Amazon. Click to Buy India YearBook from Flipkart. Click to Buy Bharat 2018 (Hindi) from Amazon. Click to Buy Bharat 2018 (Hindi) from Flipkart. What’s new with the India 2018 Year Book by Publication Division? When compared to India 2017 yearbook, some chapters are updated. But at the same time, a lot of information remains the same as of India 2017. There is a genuine effort to thin down the volume of the book by cutting down information, which in the last year ran into 1000+ pages. Both India/Bharat 2018 will be available for sale both through the physical (p-book) and online medium (e-book). Book Description: India 2018 (English) or Bharat 2018 (Hindi) is a reference book published annually by the Publication Division of the Indian Government. India Year Book 2018 is an authentic book from the Government of India. It not only gives you facts and figures but also an idea about latest government schemes and policies. The book can supply a lot of filler points - which may turn extremely handy for UPSC Main exam. Worth buying - the choice can be a hardcopy or softcopy. 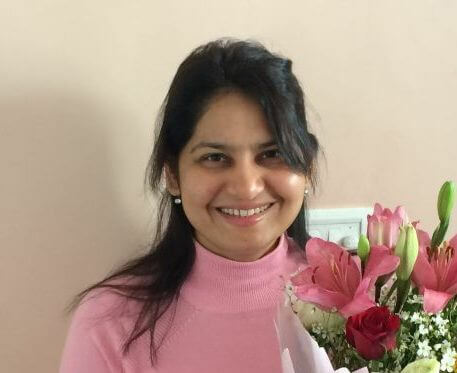 Which India year book is best for upsc 2019?